The term PPM is a common one in the whisky industry and one associated particularly closely with Islay. The first question we are often asked when pouring a Kilchoman dram to visitors is ‘what is the ppm’. PPM (parts per million) is the measurement used to determine the phenol content of the malted barley after kilning and before being used in the rest of the whisky-making process. 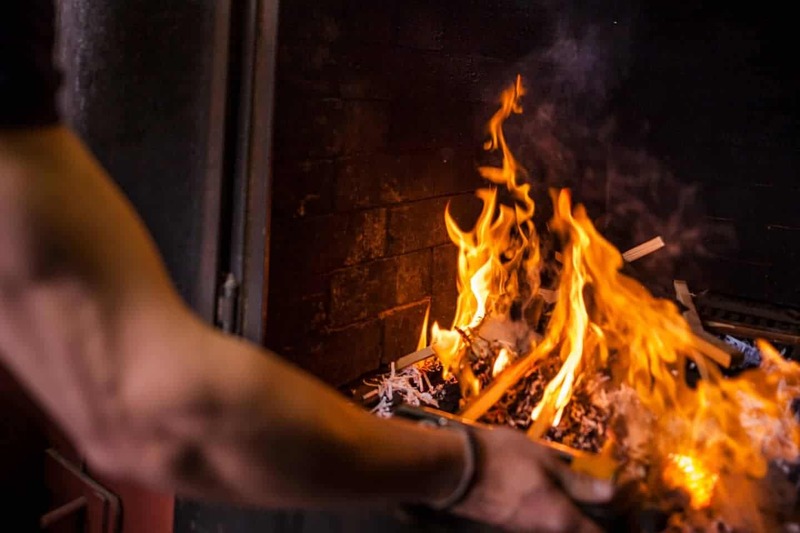 Peat is burnt in the kiln, releasing a group of compounds which are known as phenols, something we identify as smoke or peat character. These compounds in the smoke from the burnt peat rise up the kiln and attach themselves to the moist barley sitting on the kiln floor above. The longer the green malt is left in the kiln and exposed to the peat fire, the higher the phenol parts per million will be. 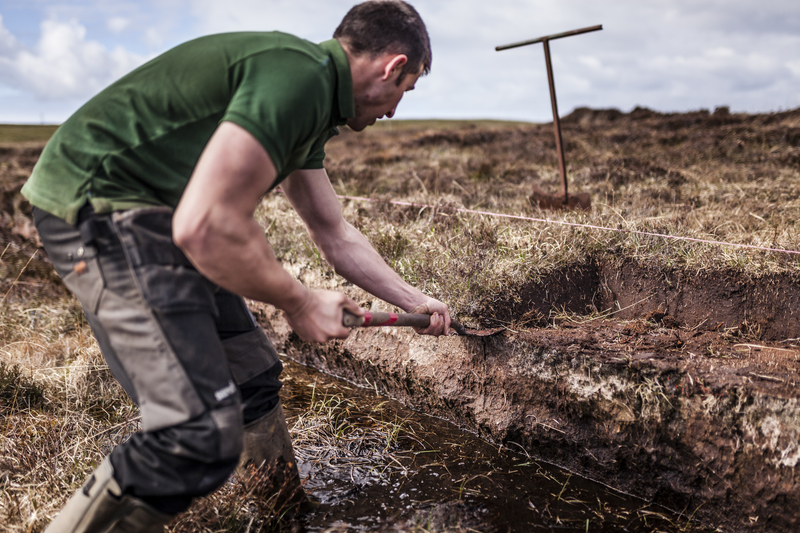 We peat our malt for an average of 10 hours, giving the Kilchoman 100% Islay Single Farm Single Malt a phenol level of 20ppm. We also use a more heavily peated malt at 50ppm from Port Ellen maltings for other whiskies in the Kilchoman range, have a look at the full range here. Although measuring the phenol ppm is an accurate representation of how heavily peated the malted barley is, the phenol level is then reduced throughout the rest of the whisky-making process. The mashing, fermentation, distillation and maturation all have impacts on the phenol level and how much smoke or peat you will taste in the final whisky. 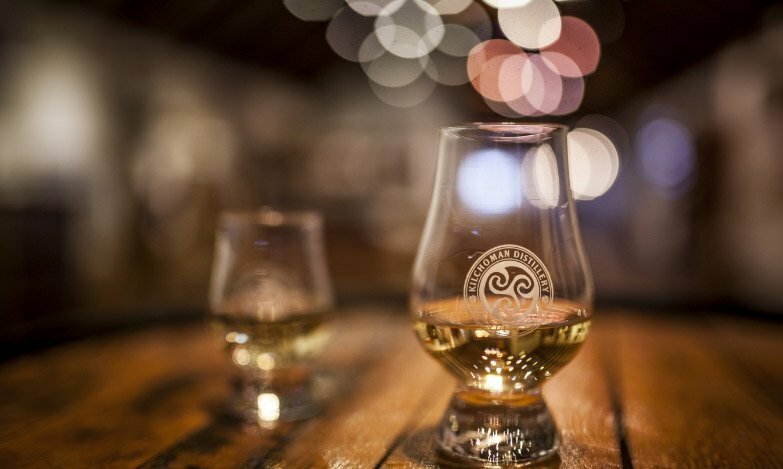 The wide range of flavours in Scotch whisky is one of the many reasons it has become such a popular drink with so many passionate followers around the world. Each distillery can make subtle changes to their production to produce a vastly different style and character. All these variations affect the phenol ppm, for example, here at Kilchoman we have one of the longest fermentation times of 85 hours. This long fermentation adds layers of mixed fruits and depth of flavour which masks some of the high phenol ppm in the malted barley. 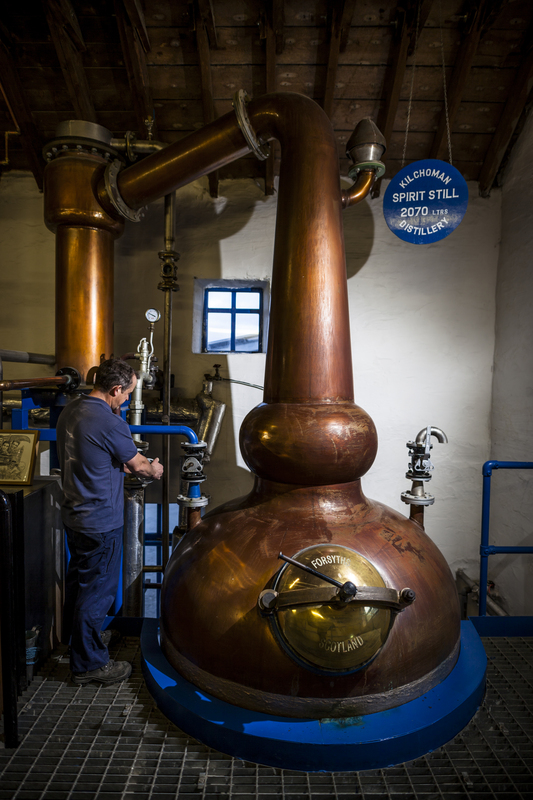 We also have some of the smallest stills in Scotland, exclusively designed for Kilchoman with a tall neck and reflux bulb, producing a pure and clean spirit. This combined with a high spirit cut point again reduces some of the phenol compounds from the malt. If starting from the same ppm levels in the malted barley, distilleries with shorter fermentation, lower cut points and larger stills would carry through higher ppm levels into the final spirit. 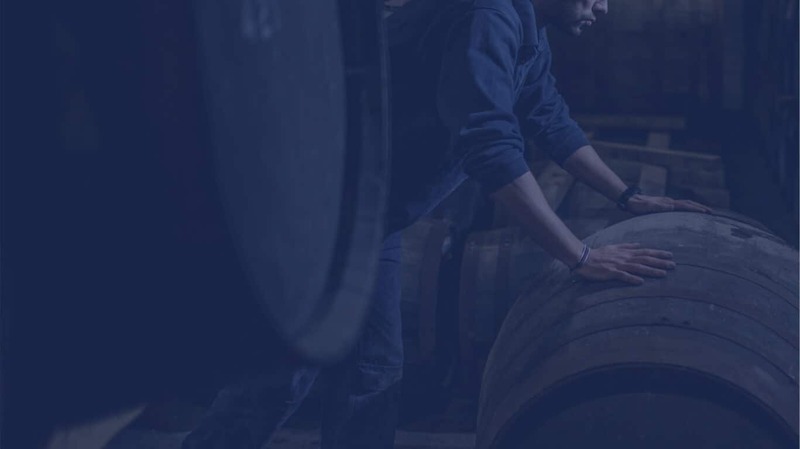 So, what is ppm… It is an accurate measurement of the phenol parts per million of malted barley, and very useful information when deciding on your next dram, however it is best used as a guide rather than a definitive analysis of how peaty the whisky will taste.